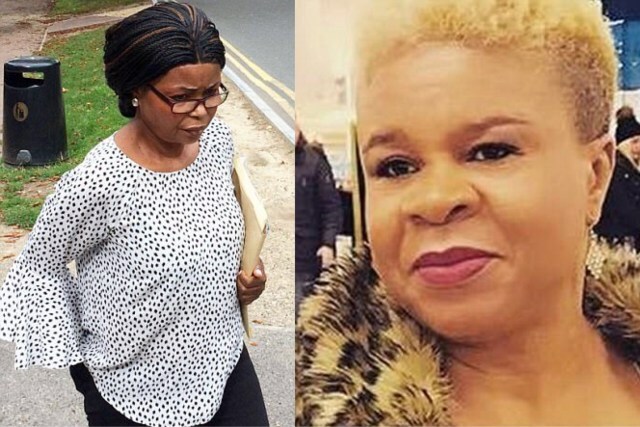 Sylvia Ezeorji, 47 and Veronica Howe, 52, were both care support workers for 58-year-old Claire McMullen, who suffers with autism, learning difficulties and does not speak. She was found by police locked in a car in Chatham High Street on a hot day in July after concerned members of the public dialed 999 when they saw the vehicle rocking. Howe, of Castle Road, Chatham, and Ezeorji, of Porters Avenue, Dagenham, have pleaded guilty to neglect. They were told by the court their actions showed “total disregard for a person’s life”. Magistrates heard Ms McMullen is deemed a very vulnerable adult. She needs two-to-one care 24 hours a day as she is in danger of choking on food so she must be supervised at all times. Ezeorji and Howe returned to the vehicle at about 4pm, two-and-a-half hours after they had abandoned her inside. Police were still on the scene and arrested the pair on suspicion of neglect. Both were later charged and pleaded guilty at Medway Magistrates’ Court. Chairman of the bench, Veenod Rama, said: “This is an extremely serious case and you showed a total disregard for a person’s life. There is no excuse, it was callous and selfish behaviour on a very vulnerable person.” Because of the seriousness of the case, their sentencing was sent to crown court as it can impose longer jail sentences. A date for their sentencing has not yet been fixed.